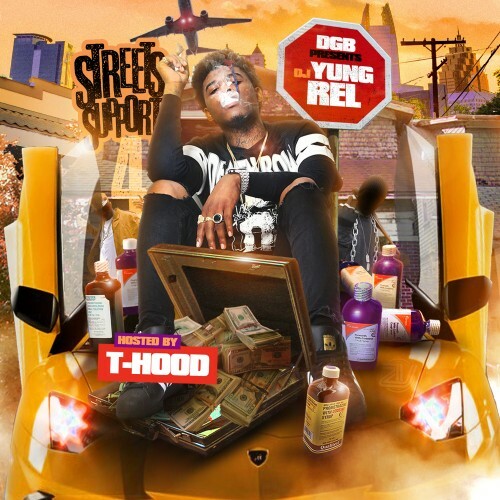 Follow @LiveMixtapes, @DJYungRel, @DGBastard & @TheRealThood! $K! MA$K GOT N£XT... M¥ DUD£ K!LL!N £M !